Justin Vernon and his indie folk rock outfit Bon Iver are making waves once more. Formed in 2007, Vernon wrote most of their first record whilst recuperating from an illness. He spent three months ensconced in a cabin in Wisconsin to emerge with the bones of 'For Emma, Forever Ago'. Lead single 'Skinny Love', a wistful exploration of a break up went on to become a hit the world over. 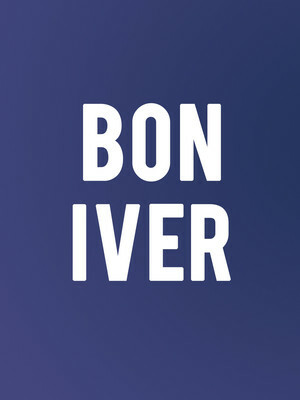 In 2012, the group won Best New Artist and Best Alternative Rock Album at that year's Grammy's for their sophomore effort 'Bon Iver, Bon Iver.' Far from being just the reserve of beardy hipsters, Bon Iver's folksy sound resonates with audiences old and young. They're not afraid to mix it up either, as evidenced by 2016's experimental release 22, A Million. Sound good to you? 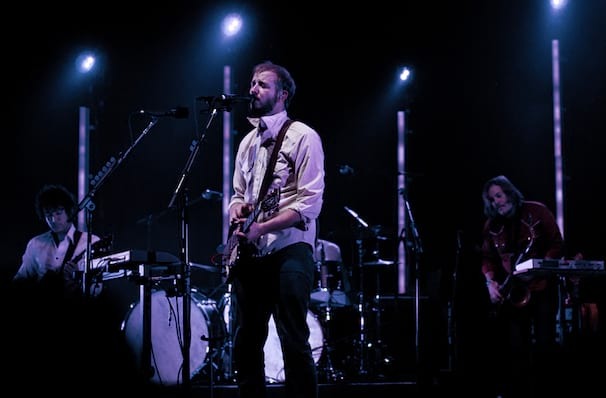 Share this page on social media and let your friends know about Bon Iver at Taft Theatre. Please note: The term Taft Theatre and/or Bon Iver as well as all associated graphics, logos, and/or other trademarks, tradenames or copyrights are the property of the Taft Theatre and/or Bon Iver and are used herein for factual descriptive purposes only. We are in no way associated with or authorized by the Taft Theatre and/or Bon Iver and neither that entity nor any of its affiliates have licensed or endorsed us to sell tickets, goods and or services in conjunction with their events.